Creating the bathroom of your dreams is a pleasure with Olympia Ceramicaâ€™s range of easy-to-match, quality ceramic sanitary ware. 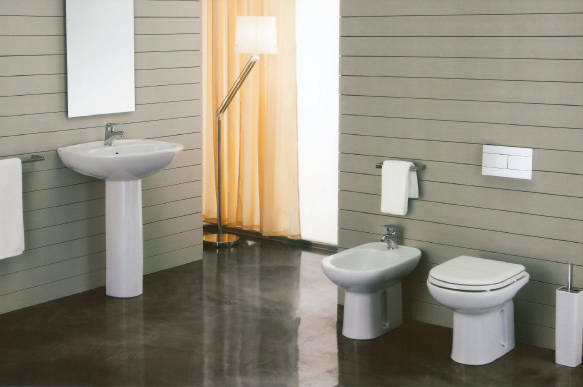 To create a simple yet classy look for bathrooms, ceramic sanitary ware â€“ plumbing fixtures such as sinks and toilet bowls â€“ are frequently used. These are available in a variety of colours and textures to suit different bathroom concepts. A leading ceramic sanitary ware brand in Singapore is Olympia Ceramica, represented here by Sim Siang Choon, a market leader specialising in bathroom, kitchen and home-improvement products. Established in 1986, the latter holds the exclusive distributorship of some 42 quality international brands. 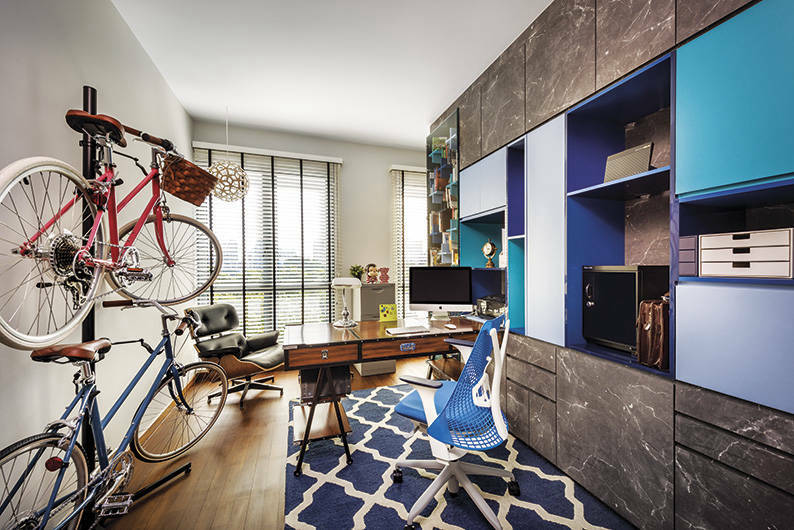 This HDB flat in Bishan showcases a customised blend of various design inspirations with lively shots of colour. 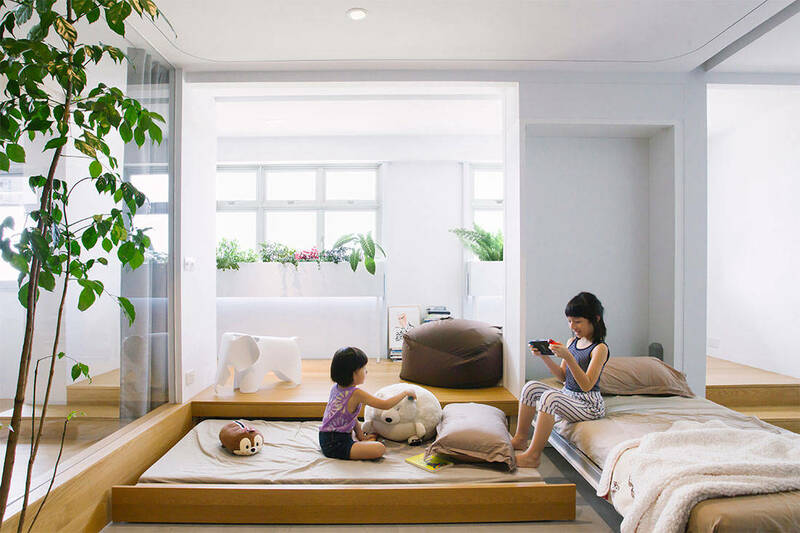 Create the most space-efficient home possible with great design ideas such as these! 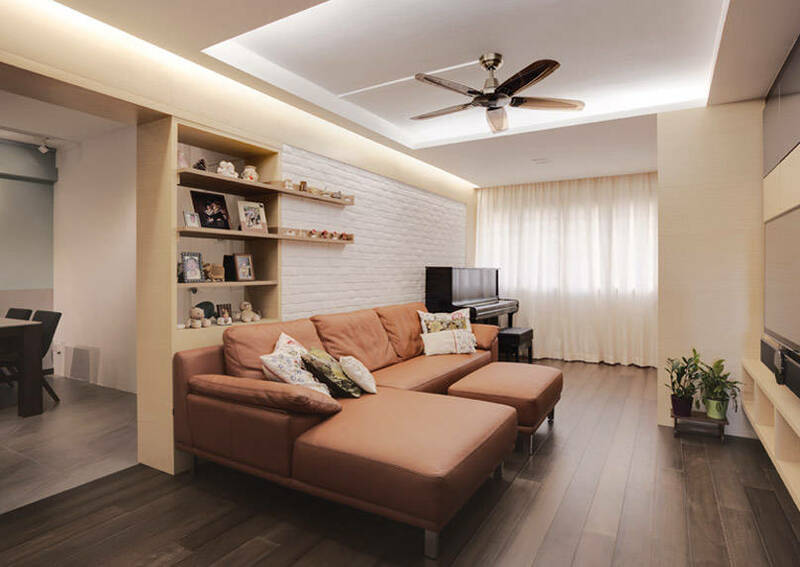 A standard-issue HDB flat goes through a major transformation in the hands of Chew Interior Design. Working from home? You’re going to need a home office that’ll keep you feeling productive and inspired. We scope out some local home offices that work.